Strong models exist to evaluate innovation in both the public and private sectors. Currently, there are no analogous models to evaluate social innovations that account for risk and allow for successes and failures to be evaluated in trusted frameworks. 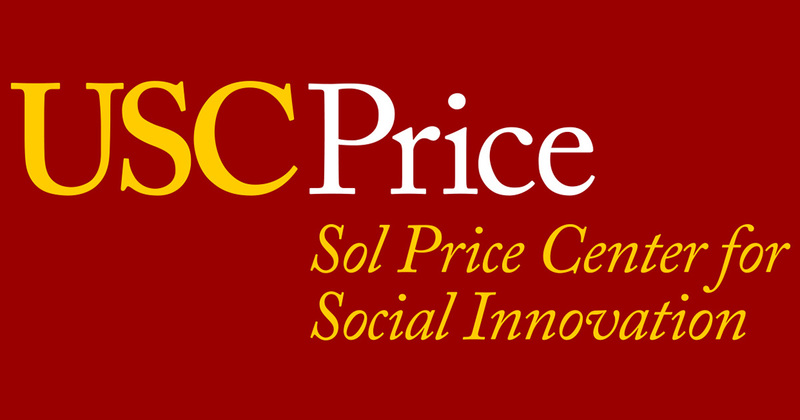 The Price Center develops and disseminates research to advance new models of evaluating social innovations across a variety of organizational structures.